We have a long history of business relations with the leading carriers in the industry which has bonded into a mutual partnership. The discounts we get due to the volume of our shipments, in turn, transfer to great savings for you. Whether your International Shipping Service needs are to send just one item or to move your entire household overseas, we can get you there safely and with minimal hassle. 1 Stop Pack n Ship provides complete pick-up, packing, as well as domestic and international freight shipping solutions. 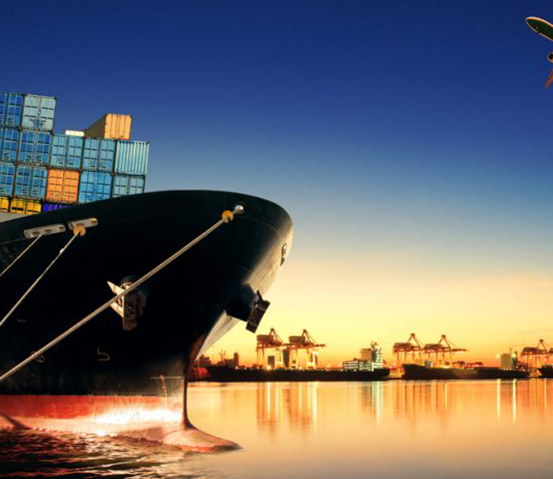 Our services include nationwide, international shipping service, air loading, trucking, and ocean. Offer full and less than truckload. Also, offer residential and commercial deliveries. We package and ship artwork, medical equipment, computers, electronics, furniture. We are the best international movers you can find! From the smallest home to the largest mansion, we can move your belongings overseas. Will arrive at your home, pack and load all of your belongings into an overseas freight container, and arrange International Shipping Service to your new home. Fragile and high-value shipments can be fully insured. All sizes and shapes, no restrictions. We’re flexible with your budget and time constraints to get your shipment where it needs to be on time. Online Stores, manufacturing companies, and business clients which need to ship cargo to customers, whether nationwide or globally, can use our reputable Freight Forwarding Services. With some comparisons between different service providers using the convenience of the internet, it is easy to source the best rates for any sized parcels and cargoes. FREIGHT FORWARDING SERVICES INTERNATIONAL OR WORLDWIDE OR OVERSEAS! CUSTOMS CLEARANCE/CUSTOMS HOUSE BROKERAGE SERVICES. Offer a Complete Shipping Solution for businesses and retail customers alike. As a multi-carrier shipping center, offering residential, commercial, and domestic and international shipping service, we provide you with options! We are an authorized shipping center for DHL, FedEx, and UPS.